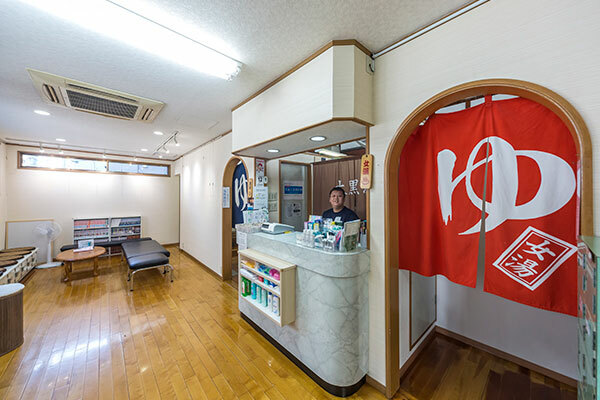 Located in Honjo quarter in Sumida ward, close to the Sumida river, Daikokuyu is a sento (Japanese public bath) with a large variety of hot tubs and sauna to share with your family and friends. 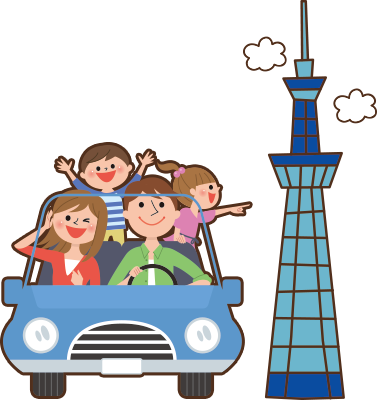 Established in 1949 it's 10min walk away for Tokyo Skytree, 6min from Oshiage and 15min from JR Kinshicho station. A place where naked (indeed) Japanese people traditionally mingle. A typical local people's Japanese public bath, here it's not just your body that gets warm but your heart also. After the bath, have some cold drinks, a hand on the hip like Japanese do. Don't be shy, come on in ! 12min walk from JR Sobu line "Kinshicho" station or using bus 08 aiming to "Nippori" getting off at "Yokokawa san chome" then 2min walk. 10min walk from Tokyo Skytree building. It is not mixed bathing. There is no rule of staying time.